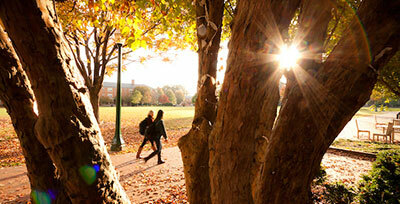 Technical Issues With The Wake Forest Application "Talk To Me" Video Website Fixed! The link to view the “Talk To Me” video to be watched prior to answering the essay prompt on our online Wake Forest University application has been repaired. Students applying online can now access the video without issue. For those attempting to view the video through the PDF version of our application, it can be viewed in its entirety below. Again, you may disregard this post if you are applying to Wake Forest via the Common Application or if you have already submitted your application. Thank you all and good luck! At Wake Forest, we want to consider as many students as possible for our selective scholarships. This is why our admissions application doubles as a merit-based application for most of our academic awards (including our full-cost of attendance Carswell, Gordon, Reynolds, and Stamps Leadership scholarships). 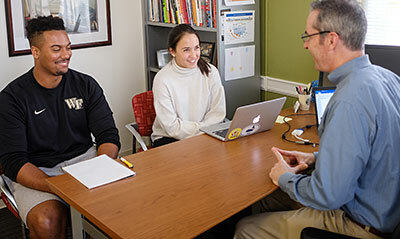 Students wishing to be considered for most merit-based awards at Wake Forest need only submit a complete application for undergraduate admissions by December 1. Students that complete their applications by December 1 and interview after that date will still be considered for merit-based scholarships. Turning in the application a month before our regular admissions deadline ensures that we have time to review your application for both admissions and scholarships. Some of our scholarships are merit within need in nature and recipients will have to demonstrate that they are not only deserving of the award, but also that they need the financial help. If you believe your family will qualify for need-based aid, it is important that you also meet the Financial Aid deadlines so that we may consider you for awards like the Heritage Scholarship. Finalists for our full cost scholarships will receive an invitation to one of our scholarship weekends in February or March. Our smaller merit-based scholarships do not require a winter interview – we mail notices for these awards to their recipients around the same time (approximately April 1st) as the Financial Aid office mails their award packages to need-based recipients. A reminder that the application deadline for our talent-based scholarship program is also December 1st. 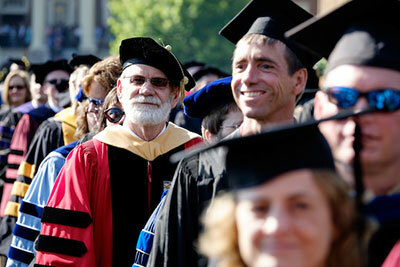 I encourage you to review Dean Pilon’s description of the Presidential Scholarship program if you are interested. Good luck! 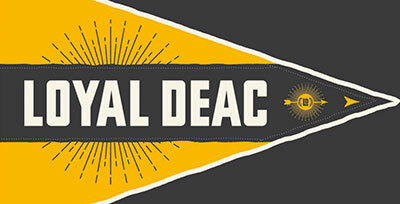 For more information on merit-based scholarships at Wake Forest, please visit our Merit-based scholarships website. 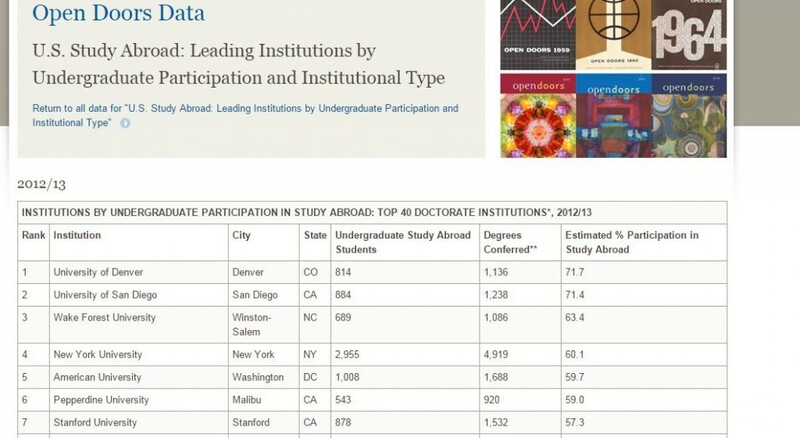 As reported in the 2014 Open Doors report published by the Institution of International Education (IIE), Wake Forest ranked 3rd in the country among doctoral colleges and universities in the United States in the percentage of undergraduate students who study abroad for academic credit. Lest you think we are satisfied, know that we are committed to increasing the percentage of students studying abroad to 75% by 2020. Our current capital campaign “Wake Will” has already raised more than $3 million for study abroad scholarships, many targeted specifically for underrepresented populations and first-generation college students. In other words, we’re not resting on our laurels. Our News Center published a terrific article today where you can learn more about recent initiatives and efforts to improve study abroad opportunities by our Center for Global Programs and Studies – give it a read.